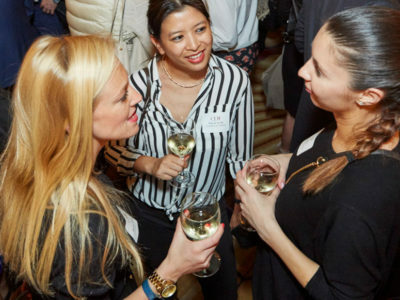 CEW sponsorships are designed to provide access to beauty industry decision-makers via private dinners, meet-and-greets and Board Member introductions. 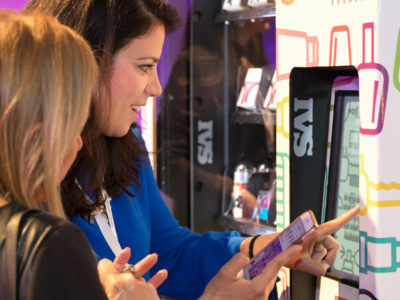 From pre-event marketing through to the actual event, as an event sponsor, your brand will be visible via collateral, digital signage, AV inclusion, gift bag participation and online placements. Our team will create customized programs to meet each sponsor’s needs. You set a goal and we’ll help you reach it, through events and digital initiatives that align directly with your objectives.